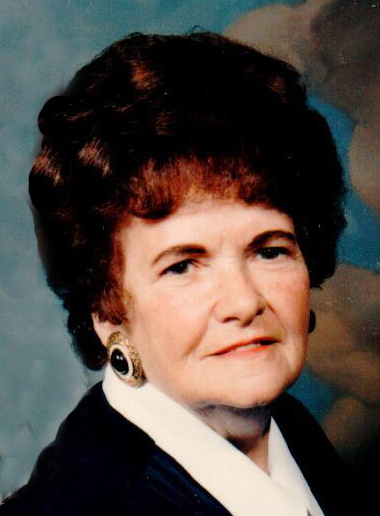 Betty L. Spatilson, age 88, of West Hickory, PA, died on Monday, February 11, 2019 at Windsor House at Snyder Memorial Healthcare Center in Marienville, PA. She was born in West Hickory on March 2, 1930, daughter of the late George G. Schall and Violet M. (Kisabeth) Schall. Betty retired from GTE Sylvania in Titusville, PA where she worked as a “pinner” putting together circuit boards for televisions. Betty is survived by her two sisters, Juanita M. Remmington in Florida and Charlotte M. Morrow of Franklin, PA. Her sister-in-law, Sandy Schall of Lowman, NY. Two granddaughters, Denise Lehman and her husband Bill of Pittsburgh and Stephanie Minamyer and her husband Bruce of Chattanooga, TN. Three great grandchildren: Chloe, Charlie, and Calliope. Several nieces and nephews. In addition to her parents, she was preceded in death by her first husband, Fred White. Her second husband, Salvadore F. “Butch” Spatilson. Her son, Dennis L. Schall. Three brothers, Robert, Claire, and George Schall. Her sister, Marjorie McWilliams. There will be no public visitation. All services held will be private. Burial will be in Wolfe’s Corners Cemetery, Tionesta. Arrangements are under the direction of the Norman J. Wimer Funeral Home of Tionesta. Memorial contributions may be directed to the Norman J. Wimer Funeral Home, P.O. Box 389, Tionesta, PA 16353 to help offset funeral expenses.